The last time we did a post about engagement rings, we mentioned that we were having a little love affair with rose gold. 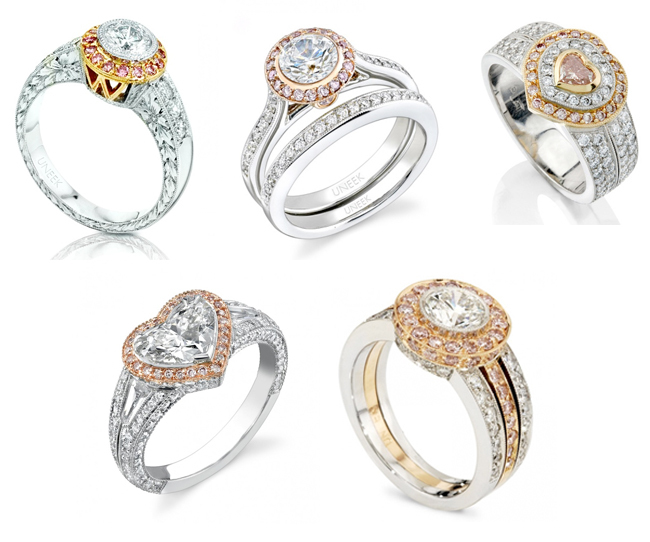 Well, lo and behold, we came across these unique engagement rings by Uneek with not just rose gold, but pink diamonds too…and some of them are even heart shaped! Whaat?? So romantic and truly gorgeous. 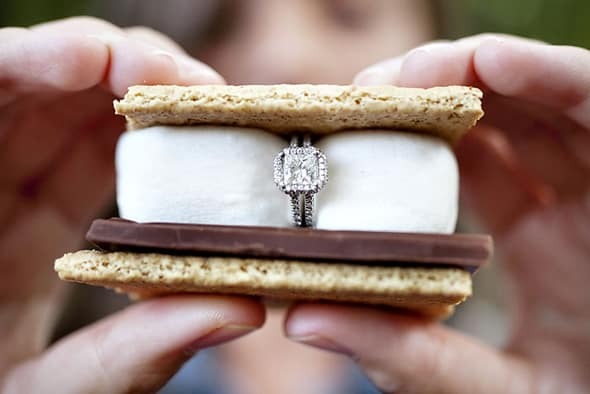 We also came across these really fun designer engagement rings by Danhov. 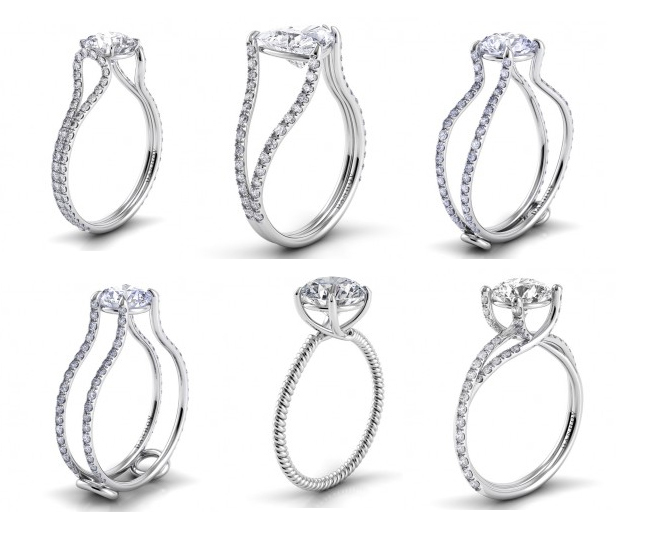 We love their spindly shapes–they’re like a unique and artsy twist on the traditional engagement ring. So cool! Or perhaps you like the idea of a colored center stone. 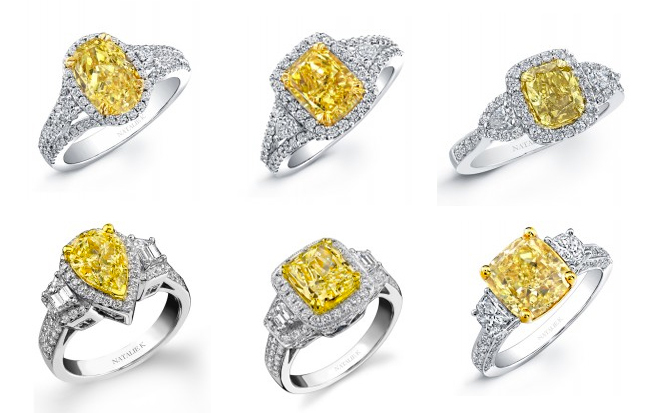 Then you absolutely must check out these engagement rings by Natalie K with their yellow diamond centers! Of course, if you love the look of traditional rings (we still do!) all three of the companies above have plenty of drool-worthy options. I love that first set of rings with the different metals! 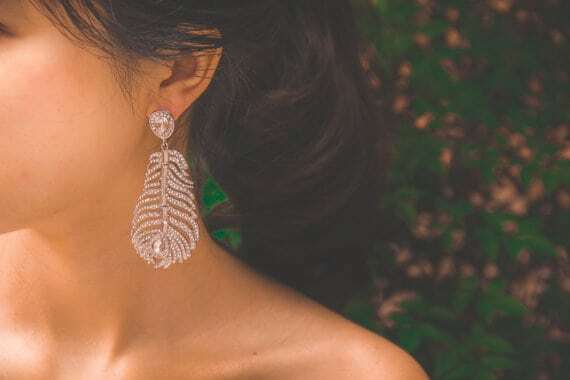 Rose gold is a personal favorite for me, but I find that it’s very unique and sometimes that makes it hard to wear with a lot of different things. So having a small bit of it on a ring is a nice way to integrate a beautiful metal into an everyday piece.